The various options for memory care senior living today include: in-home care, group homes, assisted living memory care buildings that are part of continuing care communities, independent memory care communities, and dementia areas within nursing homes. Not only do family members need to evaluate the typical factors when considering general senior living options such as location, floor plans, meals, amenities, planned activities, security, costs, cleanliness, and upkeep, but when it comes to memory care, there are a few factors that need extra consideration. When evaluating a memory care community, ask what kind of experience and/or educational background staff are required to have before being hired. 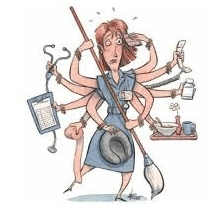 Most likely it will be general requirements for various positions like Certified Medication Assistant, LPN, dining room assistant, dietary manager, and so on. 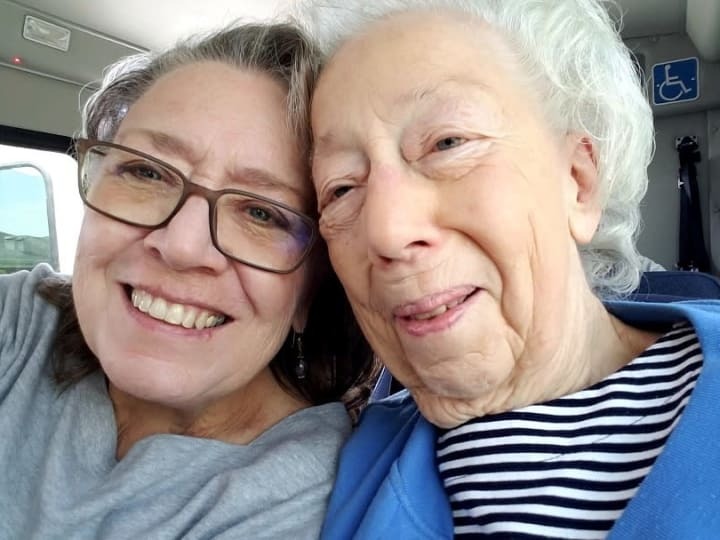 Some new staff may have worked at other memory care communities or even had personal experience with a parent or grandparent who lived with dementia, but that will not be the norm. Most new staff will need specialized orientation, initial training, and ongoing professional development. What kind of orientation are memory care staff given? 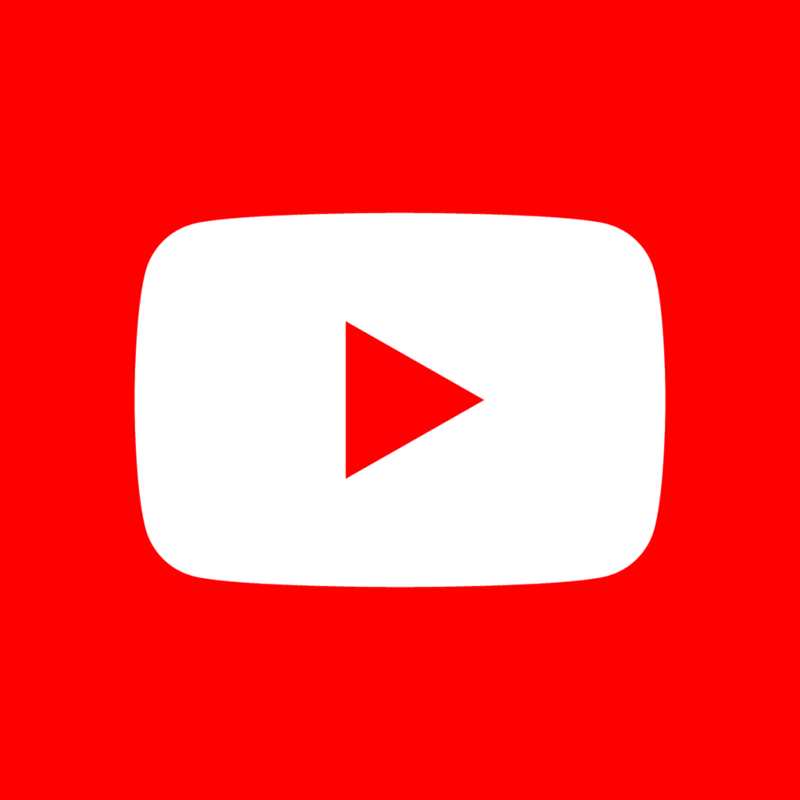 Who conducts the orientation? Are staff given specific training in how to communicate effectively with residents? Who gives this training? Does the specific training include active listening, understanding nonverbal communication, the importance of appropriate eye contact, and assuring and redirecting residents as needed? What resources are used to train memory care staff? Who created them? How are staff rewarded or recognized for participating in continuing education opportunities? 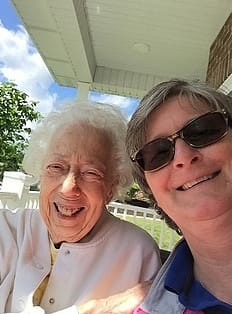 It is important to feel confident in knowing that the staff understand that unusual behavior and acting out are sometimes “the norm” in a memory care community. You want to be reassured that the staff know the difference between your loved one and the dementia she struggles with every day. During your initial and follow-up visits to memory care communities, observe how staff interact with residents. Do staff perform their various duties in relative silence, or do they easily interact with residents with a sense of genuine friendship and caring? Do you hear laughter or meaningful conversation? Do the staff seem to get along well and show respect toward each other? Do staff check in with residents and ask if they need anything? When residents who have difficulty speaking try to talk, are they left to mumble alone, or does someone try to pick up on what the person is saying and then respond in some way? Activities coordinators create weekly or monthly calendars, dietary staff have planned menus, and nursing and other support staff have a list of daily tasks like taking vitals, giving medication, doing notations and reports, cleaning rooms, assisting residents with personal care and dressing, doing laundry, and keeping the common areas dusted and vacuumed. That's a lot to do! But honestly, when staff walk in the door at the start of their shifts, they never truly know what to expect. On a cold, cloudy day many residents may be sleepy and prefer to nap most of the morning. Chair yoga time may need to be moved to after lunch. Alice doesn’t like any of the lunch options even though she liked them the last time they were offered. It’s likely the kitchen staff have one or more of the following flexible options on hand: burger, grilled cheese sandwich, peanut butter and jelly sandwich, or a bowl of soup. Inez has stuffed two pillow cases with her personal belongings and announced she needs to call a taxi because she is moving. The laundry and room cleaning will need to wait until Inez is given time to talk about her plans and feelings, have her current situation gently explained to her, and then time to be consoled with an understanding arm around her as she and a staff member sit on the edge of her bed. And then there are those crazy busy times: Bob keeps setting off the alarm trying to leave…while husband and wife Claire and John argue about when they will do some Christmas shopping (in June)…while Sue keeps going into Betty’s room and rearranging drawers…while Max can’t remember what toilets are used for…while Libby’s dog suddenly goes on the defensive and barks at every sound…while May, who normally gets around just fine, suddenly falls in her bathroom and is now sporting a bruise on her forehead. 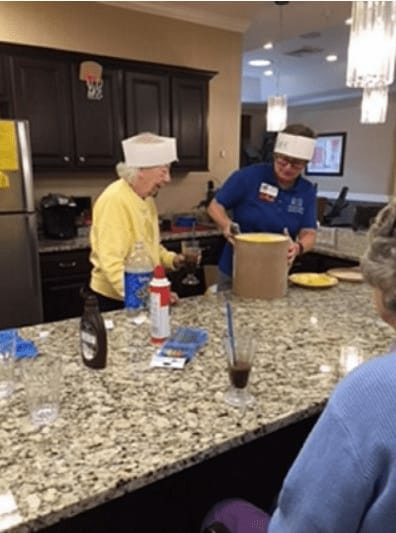 Quality memory care communities have the staff and the environment to handle unique situations that sometimes arise. If you know someone who has first-hand experience with a memory care community, ask about the staff—how knowledgeable they are about memory loss, how caring and respectful they are, and how well they deal with the crazy times. How often is the security and alarm system checked? Are residents required to wear alarm accessories 24/7? What types of accessories are available: wrist design, pendant design, other? In the past year, have any residents found a way to leave without the alarm system going off? Does the security system include outside gated areas? Where are security cameras placed? 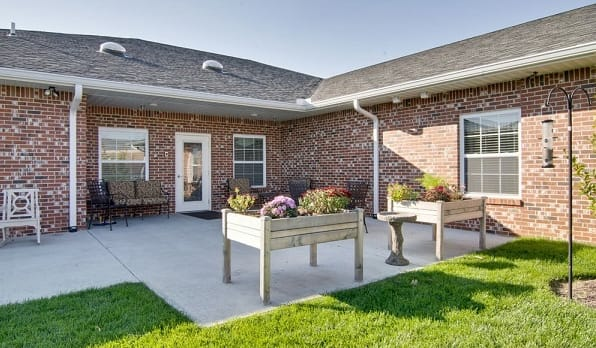 Indoor and outdoor logistics are two other factors that require careful consideration when selecting a memory care community. Not all residents in memory care communities use a walker or wheelchair. Some are physically active, socially active, and remain intellectually curious, despite short term memory issues. As a result, the logistics of living indoors and outdoors should serve all residents well. In addition to having private or semi-private personal space, open community space is also important. A welcoming dining room area and comfortable living room/TV area are pretty much the norm these days. There also should be plenty of designated space for activities such as crafts, games, exercise, and root beer float happy hour discussions. Two additional considerations include room to roam and explore and a quiet place. Is there room to wander and explore? There needs to be because many residents are not accustomed to sitting around; they have been productive for decades. Boredom easily sets in. Is there a “whatever cabinet” open to all who care to look and rummage? Treasures can be found there and enjoyed by all: scarves, pins, postcards, miniature slinky toy, combs, fans, wallets, eye glass cases, a deck of cards, pencils and notepads…and whatever anyone wants to add. Items can be borrowed forever. Friends and family members often add to the stash, as do residents. Are there magazines and books available that relate to the interests of the residents – sports, fashion, farm life, travel, motorcycles, automobiles, dogs and cats, gardening? Is the main floor area laid out in a way that one can walk the perimeter a few times and get a walk in when it’s too cold to be outside? What about a record player that can play someone’s old records from the 40s and 50s? Room enough in case anyone is inspired to dance? It’s important that activities staff have adequate space and enough varied resources to meet the interests and needs of residents. When you tour, make sure there’s a whole lot more than bingo, movie time, and Sunday television church service. Is there a quiet room? Some call it a Snoezelen Room. Others call it the calming room. This is a room with simple decor, a comfortable place to sit or lounge, and flexible lighting. Soothing music can be added as well as special lighting effects such as evening stars on the ceiling. 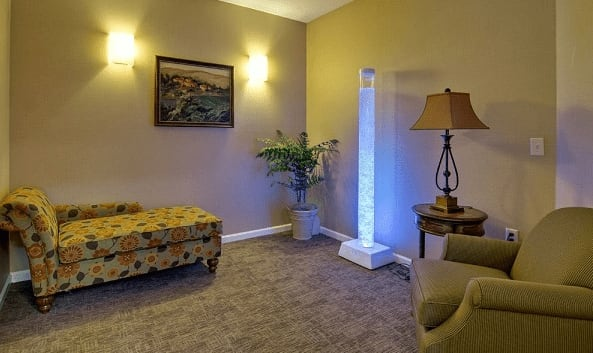 The features of this room help residents who might have a difficult sun downing episode and become very emotional or agitated. A staff person escorts the resident and stays to listen, comfort, and reassure. Almost everyone enjoys getting outside in nice weather, breathing in fresh air, and feeling the warmth of the sun. Gentle breezes feel like caresses; smiles and conversations bloom. Some communities have a designated walking path area for memory care residents. Other continuous care communities have large grounds that include extended walking paths. 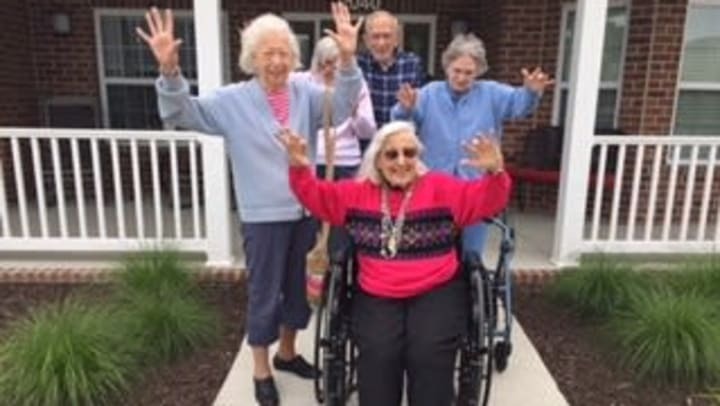 Memory care residents walk as a group with supervising staff. 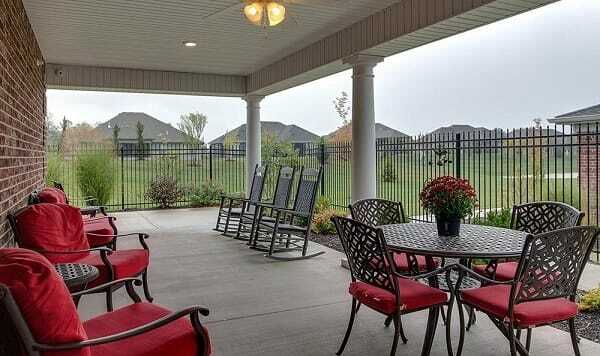 They can stop along the way and relax at outdoor seating areas. Quality care communities will make sure that any residents who want to go for a walk will get to do so, regardless of whether they use a walker or wheelchair. Walk along the paths yourself when you visit. Imagine it from your loved ones perspective. In addition to on-campus walking paths, does the community arrange outings to visit parks, city or company garden areas, and local walking trails? These activities require extra staff and/or some volunteers, but the enjoyment experienced by residents who can participate is priceless. Memory care communities will likely have a secured outdoor seating area. It should be large enough for a group of 8-10 to enjoy sitting in a mostly shaded area. Fortunately, most communities exceed that. Rather than blocking out the world, it is nice if fencing is constructed from metal fence panel made with narrow rods. 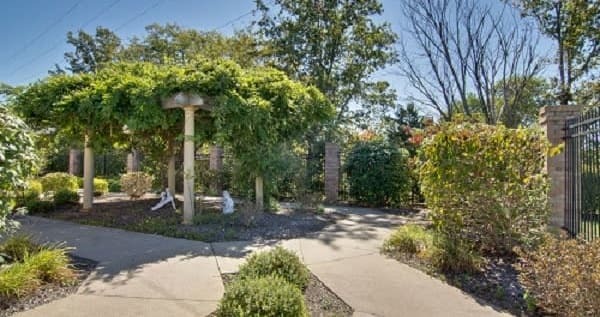 Residents can easily peruse the grounds and enjoy the view of a nearby flower garden, pond, or residential neighborhood. They can watch squirrels, birds, rabbits and other wildlife, and benefit from unobstructed breezes. This may not be possible in some urban areas. An alternative would be a natural oasis with wood paneled fencing and lush landscaping within the patio area. Many residents were active gardeners when they were homeowners. Maybe they grew up on a farm and raised their own fruits and vegetables. What opportunities are available for those who remain interested in gardening? Are there in-ground and/or raised bed gardens for residents to exercise their green thumbs? What about container gardening? Are residents involved in the initial planting and ongoing care…as well as harvesting? The specialty area of memory care senior living has benefited greatly in the last couple decades from research conducted by gerontologists, neurologists, psychologists, sociologists, psychiatrists, social workers, and others. The research is important because the number of those affected by dementia is increasing. Thus the question: How do we help our memory care residents maintain quality of life to the best of their ability? Today we see memory care communities that prioritize staff training, security for residents, opportunities to explore outside and inside, and an emphasis on residents’ needs for socialization, physical and mental health, intellectual stimulation, and creativity. These are key factors to keep in mind as you visit and evaluate memory care senior living options for your loved one. Alzheimer's Association "Dementia Care Practice Recommendations for Assisted Living Residences and Nursing Homes"